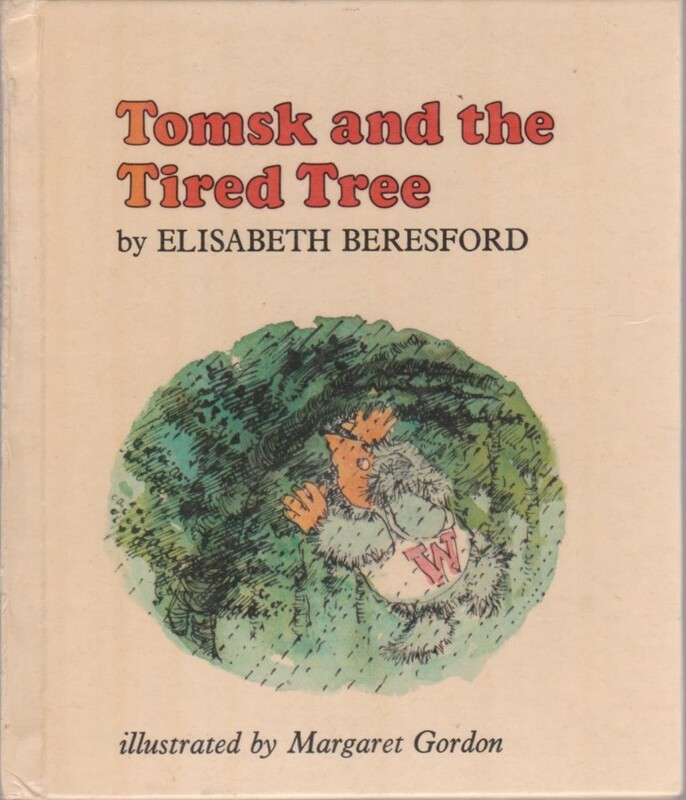 Retro, rare and collectible childrens books. Children's fiction authors Victor Appleton, Enid Blyton, Helen Dore Boylston, Franklin W Dixon, Sylvia Edwards and others. Authors A-E.
Further adventures of Dido Twite, a Victorian tomboy, aboard a whaling ship and in Nantucket. Part of the The Wolves of Willoughby Chase Chronicles. Puffin 1969 first paperback edition, 173pp. Collins 1969 pictorial boards, 190pp. Collins 1969 pictorial boards, 159pp. Collins 1969 pictorial boards, 191pp. Grosset & Dunlap 1954 first edition hardcover, 210pp. VG- lightly rubbed tips, bumped corner, name stamps to reverse of frontis and to rear paste down and fep. Collins 1969 first edition thus hardcover, 190pp. VG VG- corner rubbing, short edge splits, unclipped. Sampson Low (1954) first edition thus hardcover, 192pp. 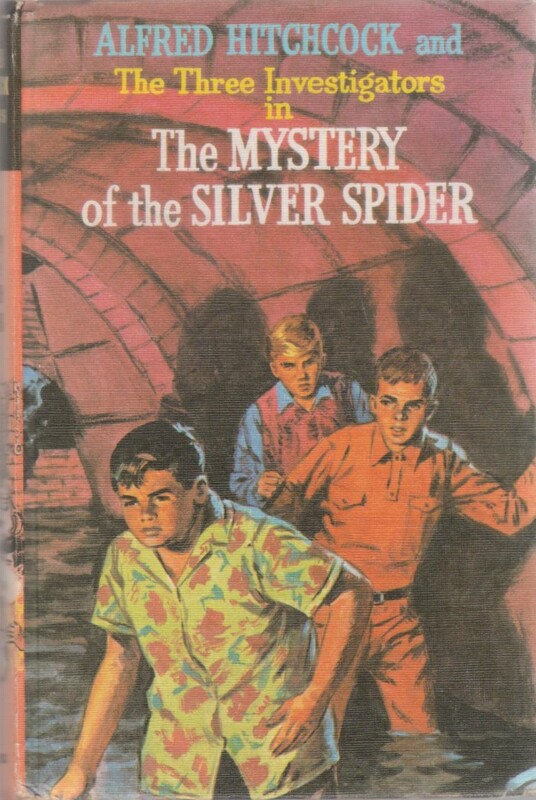 The Three Investigators; Jupiter Jones, Peter Crenshaw and Bob Andrews and their wild adventures. VG hardback with light wear, no jacket. VG hardback with name to half title, browned closed edges. No dust jacket. VG- name to ownership panel, date to title page, some crayon to colouring pages, one page has "this story is finished" written on it, some doodling to endpapers, light rubbing to corners. 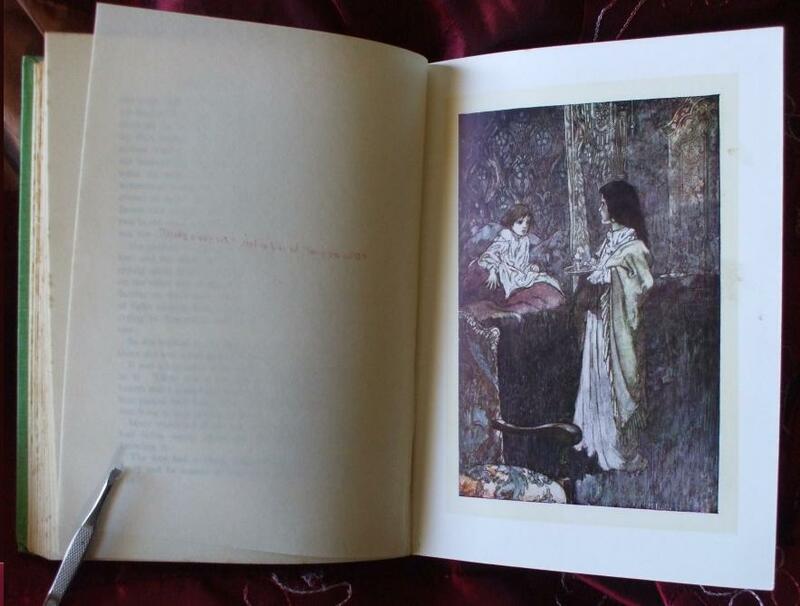 Dean 1974 pictorial boards 4to, 93pp illustarted throughout by Attwell, stories by Douglas. VG- some splitting to spine ends, sewn section pulling from covers, pen doodle at head of title page. Dean 1959 pictorial boards 4to, 20pp, may be later reprinting, single collation of folded sewn sheets in the boards covers. Thomas Nelson undated decorated cloth, 443pp +6 plates + 3pp adverts. A story about the Wombles, who inhabitant a burrow on Wimbledon Common in London, and spend their days cleaning up the rubbish left by humans. VG- hardback with pictorial covers, with some rubbing to spine edges. Ernest Benn 1975 first edition, (28pp). Latimer House undated (1950s) illustrated by Grace Lodge, coloured line in text plus painted plates, 124pp. G+ spine and corners rubbed back to the card, name to fep, Souvenir of Royal Visit to New Zealand decal of the Queen and the New Zealand and British flags to paste down, internally VG. First edition. Pitkin undated first edition (?) hardcover, 80pp stories are;The Flying Goat / Unhappy Golliwog/ Puppy in Fairyland / Little Pink Pig / Pixie's Motor Bus / Enchanted Bellows / Little Light-Fingers. G+ front hinge cracked and loose,minor foxing, covers lightly worn, name to fep and bookseller blind embossed stamp. MacMillan 1950 decorative cloth, illustrated Eileen Soper. 192pp. 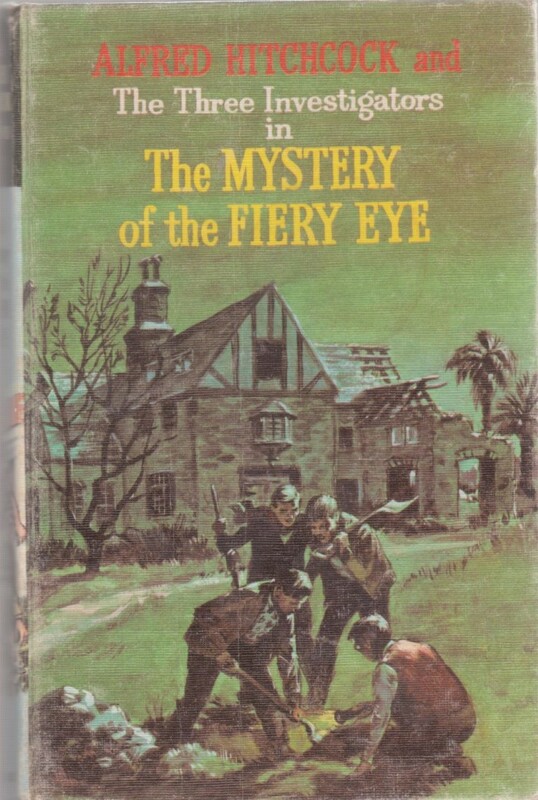 The Mystery of the Hidden House, Being the Sixth Adventure of the Five Find-Outers and Dog. VG lightly sunned spine, light soiling to boards, minor foxing to closed edges. Methuen 1952 reprint of second edition hardcover, 197pp, illustrated by J Abbey. G top fifth of backstrip missing, one page torn, ownership box filled in. Sampson Low undated pictorial boards, approx 40pp colour illustrated throughout, 4 stories featuring Noddy, the Golly, Big-Ears etc. VG minor bumping, slight foxing to endpapers. Sampson Low 1967 pictorial boards with sewn in pages, 18p price to title page, 18pp. mainly full page colour pictures. G+ rubbed joints and edges, lightly soiled cloth. Methuen 1951 cloth, 150pp. 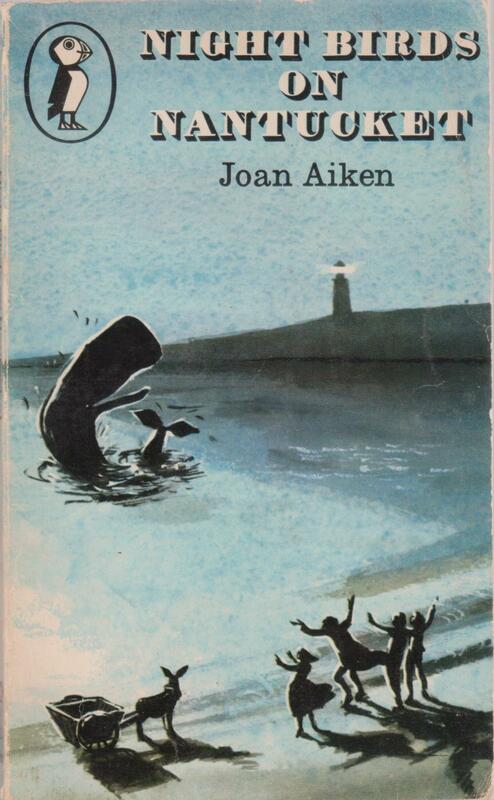 Illustrated by Eileen Soper. 18 stories. G+ rubbed joints and edges, lightly soiled cloth, sunned spine, foxed closed edges. Evans 1949 fourth impression cloth, 224pp. Illustrated by Peter Beigel. The Children of Willow Farm, a tale of life on a farm. VG- sunned spine, pencil name to fep, light scattered foxing. Country Life 1950 4to cloth, 152pp. 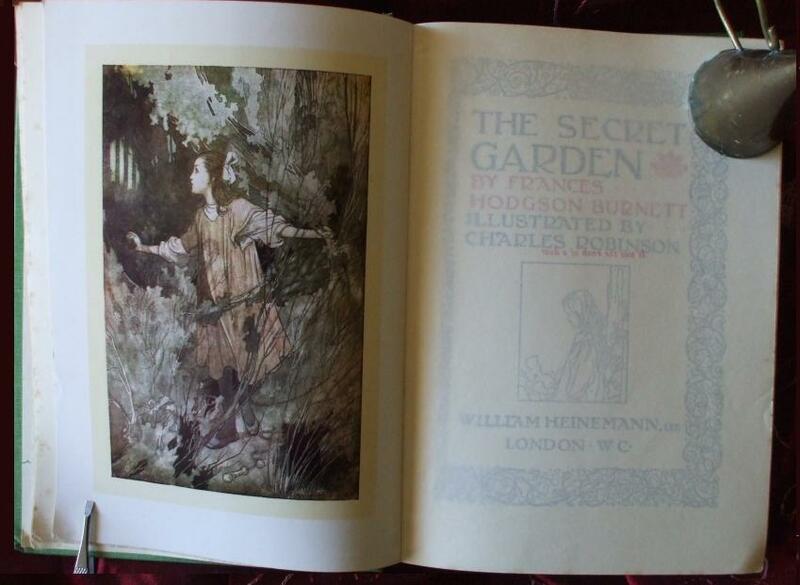 Illustrated by Harry Rountree. G+ soiled and rubbed cloth, name to fep, two ticks to list of titles at front, age browned paper stock. Angus & Robertson 1949 first Australian edition cloth, 192pp. G+ crease to front cover, one page lightly stained. G creased covers with small pen price, one page starting to loosen. VG spine leans a little, light surface wear to boards, light scattered foxing to closed edges. Bodley Head 1958 hard cover, 198pp. VG VG faint fade to DW spine, light foxing closed edges. 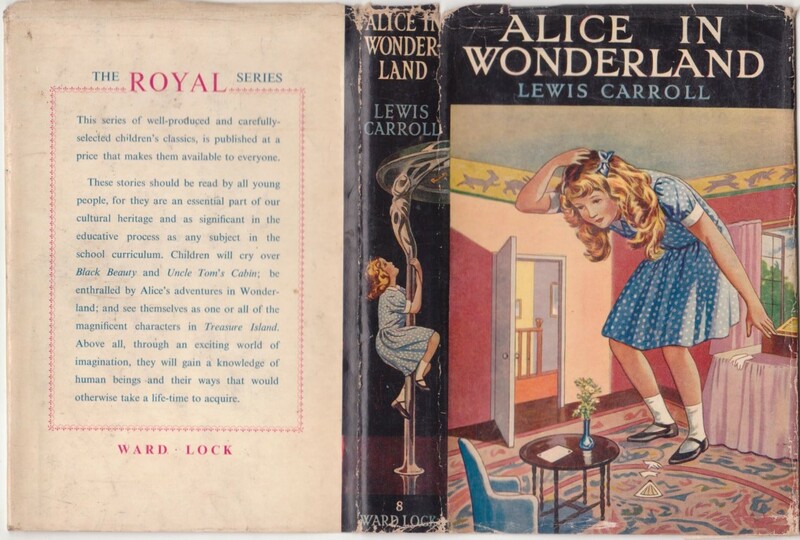 Ward Lock 1957 hardcover (spine of DW numbered 253 by publisher), 220pp + 4pp adverts. While flying over the Mad Two Hundred, a dusty road in the outback, Peter Devlin spots road bandits crashing into and looting other vehicles. 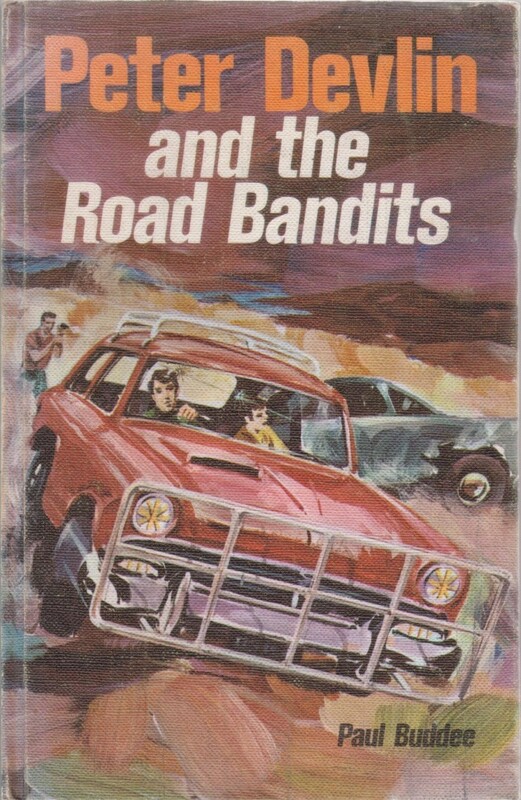 With no interest from the authorities, Peter and Jet search for the bandits and with a decoy car lure them to face justice. VG hardback with pictorial boards. School prize plate pasted to front end paper. Rigby 1973 first edition, 172pp. Beautifully illustrated edition of this classic tale. VG- cloth hardback with wear to spine ends and faint foxing to closed page edges. Heinemann October 1939, 300pp + 8 colour plates with tissue guards. Ken Holt is the adolescent son of world-famous foreign correspondent Richard Holt. 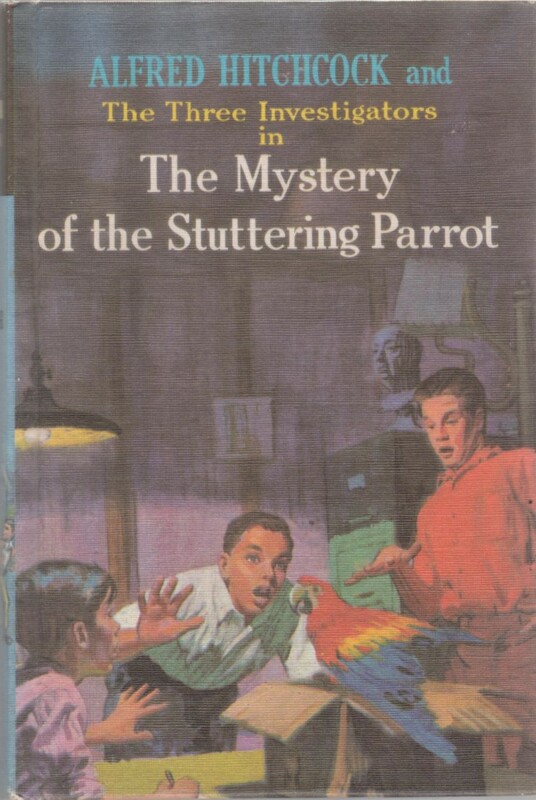 With his friend, Sandy Allen, he travels around the world solving various mysteries. Ken lives with the Allen family, as his father is frequently away and his mother had died before the start of the series. Plot summaries for the Ken Holt novels below have been taken from http://seriesbooks.info/kenholt.htm, with thanks. Ken and Sandy head to Long Island for a week's holiday at the invitation of Sandy's school friend, Ted Bateson. 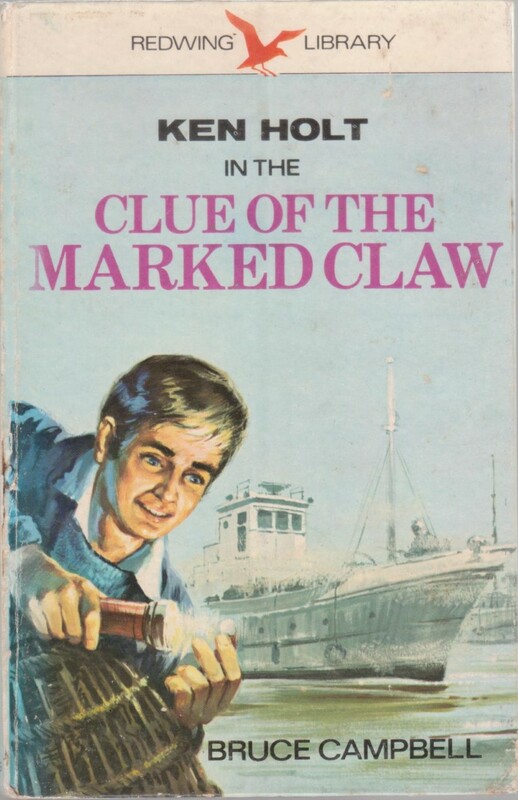 While planning on doing nothing more than help catch lobsters, the boys are quickly caught up in the mystery of why the Bateson's lobster pots are being robbed. 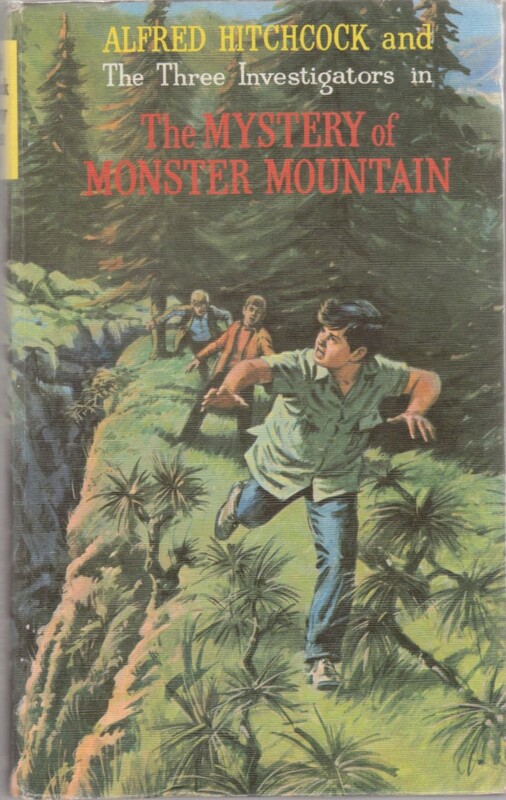 Even the boys have no idea of what they were getting into in this adventure. G+ hardback with no dust jacket, pictorial papered boards. Short split to joint, bumped corners, foxed closed edges. World Distributers Redwing Library 1972, 208pp. When Richard Holt fails to meet an appointment with his son, Ken heads to New York in order to find him. Kidnapped along the way, he manages to escape and seeks refuge with the Allen family, owners of the Brentwood Advance newspaper. 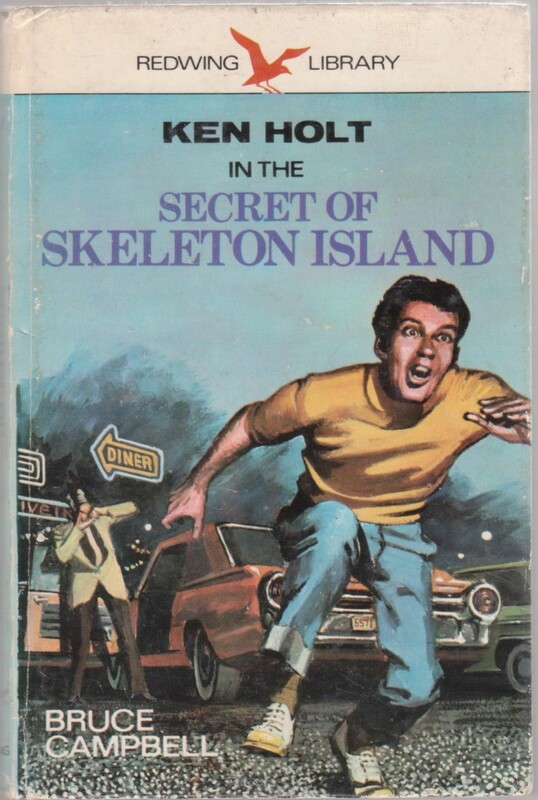 Sandy Allen teams up with Ken to investigate Holt's disappearance. 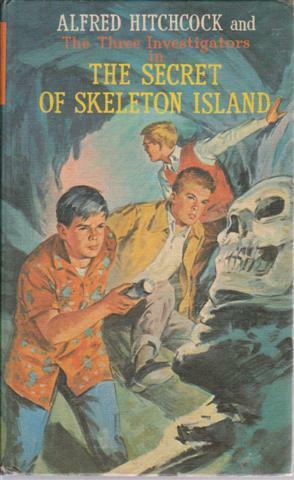 Heading to Skeleton Island, the last known destination of the kidnappers, leads Ken and Sandy into adventure, mystery and danger. The boys uncover a clever international smuggling ring that requires all of their efforts to thwart. VG hardback with no dust jacket, pictorial papered boards, short split to top of lower joint,browned closed edges, number rubber stamped to final page. World Distributers Redwing Library 1973, 208pp. The mayor of Brentwood dedicates a new lakeside playground, and the Allen clan were there to enjoy the event and cover it for the Advance newspaper. On their way home, Sandy and Ken opt for a short cut, and rescue Ralph Conner from the wreck of his truck. However, this last incident in a string of bad luck, could cause the Conner Brother Trucking Company to lose its insurance coverage, and end of their business. It's up to Ken and Sandy to prove a conspiracy is involved. Despite repeated attempts to explain the circumstances surrounding Ralph's crash, nothing concrete is achieved. When Mr. Randolph Dutton enters and offers to buy out the company, suspicions are raised. When the name of James Tolliver becomes involved, the boys find out from Granger that the mob may be in on the action. Further investigations at the lake on the outskirts of Brentwood, reveal the whole sordid plot. 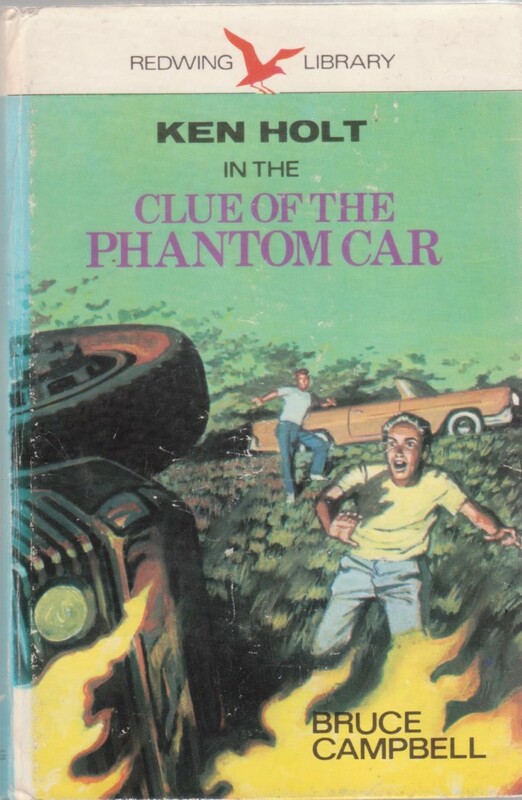 Ken and Sandy must escape a gas filled tunnel and a final battle with the forces arrayed against them, before successfully unraveling the Clue of the Phantom Car. Whitman /Western Publishing 1970 pictorial hardcovers, 236pp. Collins 1974 first edition thus, 158pp. Going by DW art would be just post war vintage. 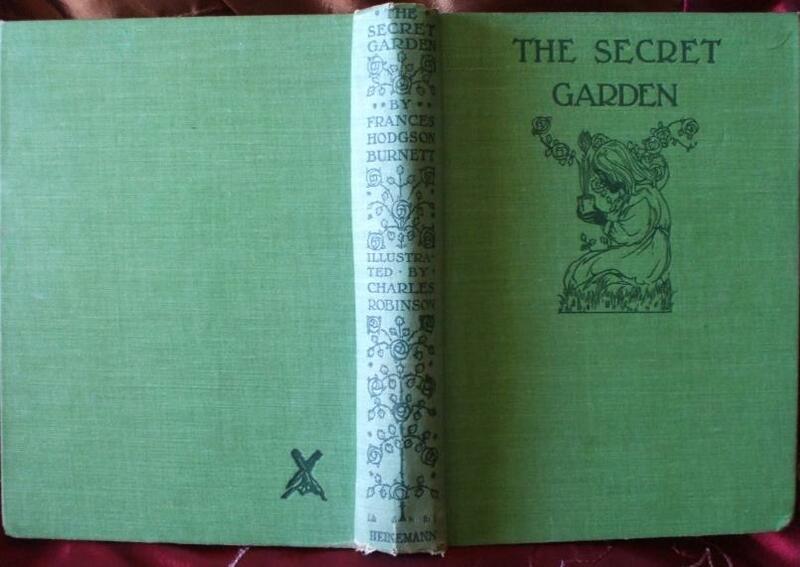 VG hardback in VG- dust jacket with light rubbing. Light foxing to closed edges, inscription to free end paper. Ward Lock undated (1950s?) 12mo, 190pp+ frontis +1pp adverts. VG inscription to fep, browned endpapers, minor fraying top edge of spine, sunned spine, printed sections 7-9 repeated and bound at rear. Nisbet undated but inscription dated 1923, cloth 240pp+ plates (+ extra sections). VG Poor, foxed closed edges and endpapers,small card elbow to rear paste down, DW well rubbed and chipped with loss to spine ends and corners. $5 C/B [Item# 442 BGO] Heinemann 1956 first edition hard cover, 180pp illustrated by Lucien lowen, includes colour frontis. Girls story, ballet. VG- light wear to covers, list of titles on lower board have been neatly ruled through with pen. G+ sunned spine, aged cloth with rubbed corners. Harold Hill & Son 1951 first thus hardcover pictorial cloth boards, 224pp. VG fep removed, slight discolouration rear fep. Nelson 1955 first edition hardcover, 198pp col frontis. VG G lacks fep, light foxing prelims, DW torn top corner but no loss, private library label and tape at base of backstrip of DW. Cassell 1947 first Australian edition cloth, 256pp + colour frontis and eight engraved plates by J Steeple Davis. East Coast USA Indians and Colonists adventure tale. A Treasury of the familiar characters of childhood. 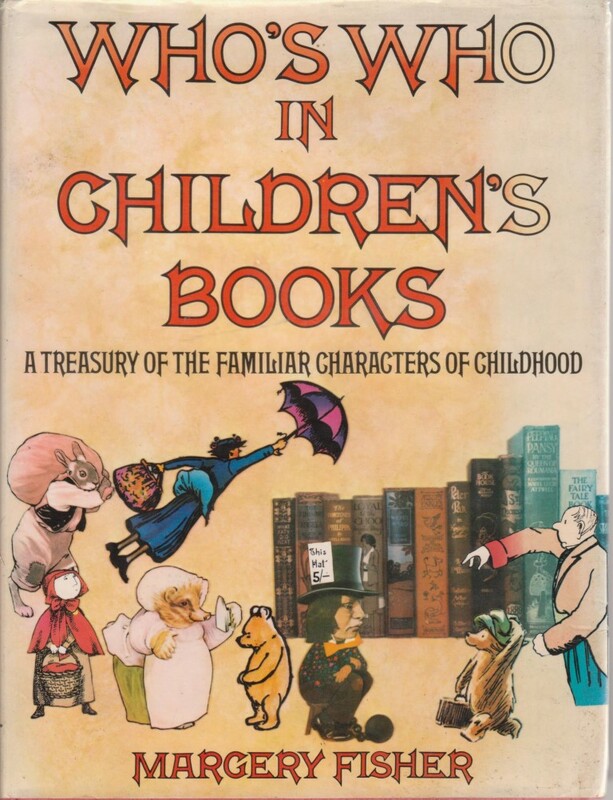 Alphabetical cyclopedia of the characters from children's fiction. Very detailed and giving full information on the books, or series of books, which the characters appear in. With illustrations from the works mentioned. VG hardback in VG- dust jacket with some sun fading. Weidenfeld and Nicholson 1978 (third printing), 399pp.